211 Bernard: THIS JUST IN: FIELD NOTES! 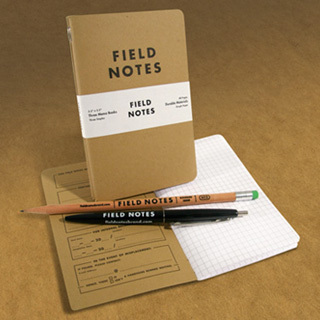 THIS JUST IN: FIELD NOTES! ...finally, your favorite little notebooks have arrived. We have blank, graph and lined packs of three. We even have Field Notes Pens and Pencils! Come in and get your scribbling needs while supplies last!! !